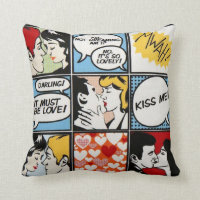 Colourful and funky pop art cushions which are great for giving as a gift! 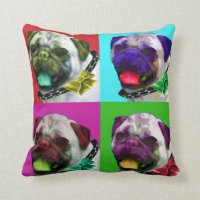 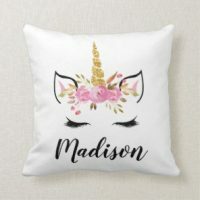 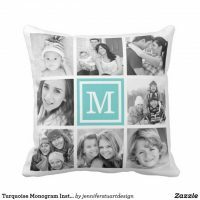 You can choose from 3 different size of cushions on Zazzle and you can personalise with your own text and images if you wish. 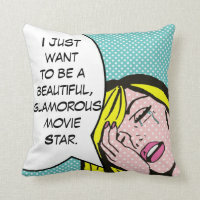 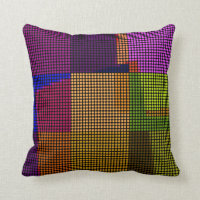 Take a look at the selected pop art cushions below or head over to Zazzle for more cushion designs. 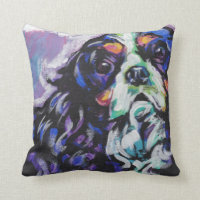 The cushions on Zazzle are available to buy in different sizes. 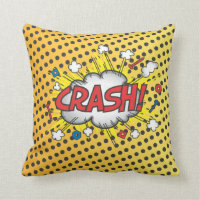 Comic Book Pop Art POW! 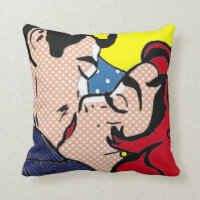 Comic Book Pop Art WHAM! 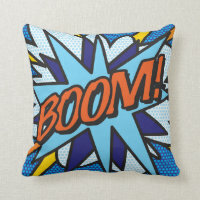 KA-POW!